Allegro bridge deck sink mixer kitchen tap with swivel spout. Chrome-plated brass. W x D x H: 294 x 235 x 400mm. Height to spout: 285mm. Spout reach: 198mm. Dual Flow. Double lever control. Max. pressure: 7bar. Minimum recommended operating pressure: 0.1bar. . Suitable for Gravity-Fed Systems. 185mm hangs over the sink from the front of the base to the end of the spout. 1 x tap body, 2 x rubber washers, 2 x plastic backnuts, ceramic disc and fixings. Swirl M5004P Allegro Surface-Mounted Deck Sink Mixer Kitchen Tap Chrome is rated 3.9 out of 5 by 13. Rated 3 out of 5 by AMcD from Not exactly a fit.... Great price, nice taps BUT legs too short to fit through worktop. Rated 2 out of 5 by Annoymous1 from Doesn't last long. I had this tap fitted in my kitchen. Looked good, seemed to work fine although it has always sprayed water all over everywhere as the water hits the sink in a concentrated burst unless you have the water dripping out. It leaks from the tap handles and the swivel part. It has corroded with the chrome flaking off and I don't use harsh abrasive cleaners on it. It is now green and lime scaled up where it is constantly leaking. I now get bits of flaky metal type stuff in the water from it so I suppose it's had it inside as well. Now looking for a new tap (the bathroom ones are just about the same too btw). Wish I had bought a better quality one as this has worked out more expensive in the long term and quite possibly the worst tap I have ever had the misfortune to use. Rated 5 out of 5 by HVSJ from Good quality Very satisfied with this product. Good quality. Easy to fit and decorative.  Rated 4 out of 5 by charter from Replacement deck mixer A replacement for an old utility room deck mixer, the ability to swivel the tails makes it possible to fit virtually any centres. Need to make sure that somebody is holding the tap tails tight though while you are scrabbling about under the sink with a tap spanner or they will be wrong angles when you get back out . Otherwise very good indeed. Rated 2 out of 5 by lynbandit from Fitting too short Great looking tap but the fitting is too short for Belfast Sink (i.e. fitting through a standard kitchen worktop). I ignored the last reviewers comment unfortunately. It's a shame, but for an extra 15-20 mm of thread this would have been perfect and half the price of similar models. I've given average reliability as only just installed. I'd recommend this product if the description came with a WARNING about fitting length - It's about 16 mm shorter than the one I've replaced.